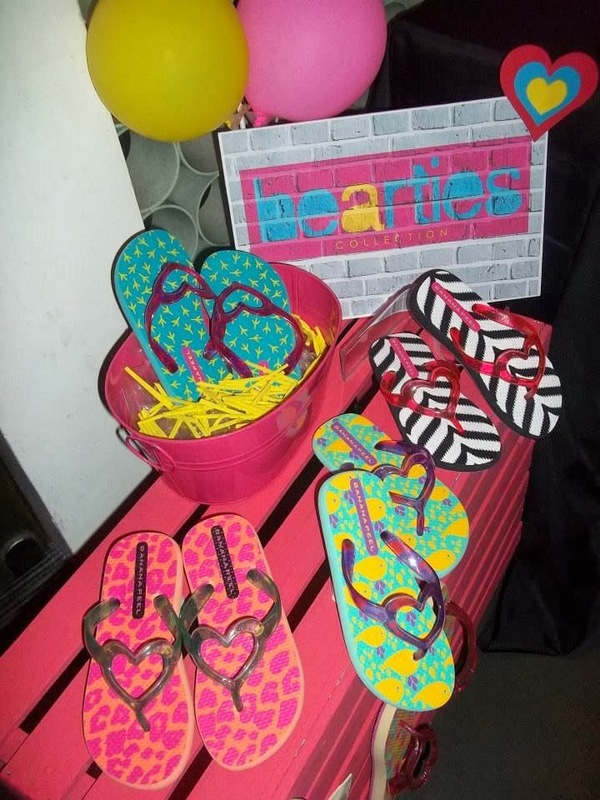 Banana Peel Flip Flops recently held their press launch called "BURST" at Cerchio Restaurant & Lounge. 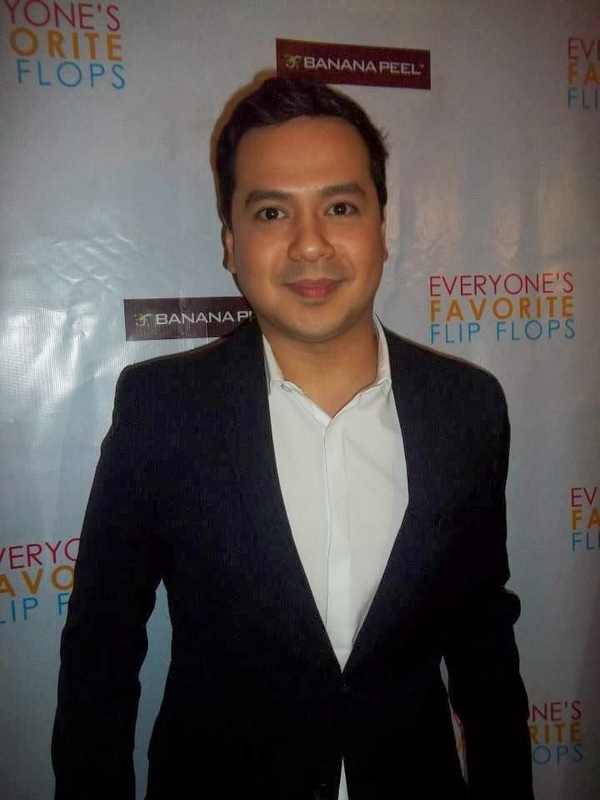 Honestly, everyone is excited to meet the 'boy next door' John Lloyd Cruz (especially me!). 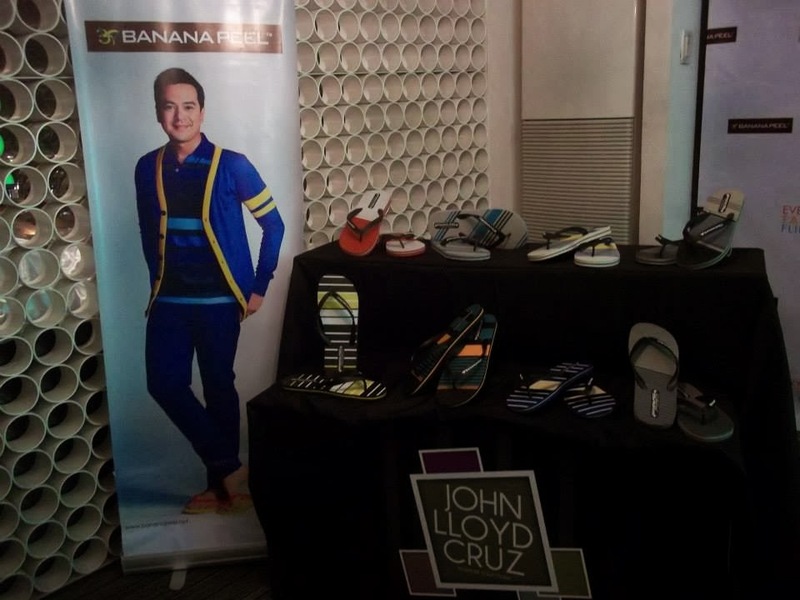 John Lloyd Cruz is the Banana Peel 2014 brand ambassador. 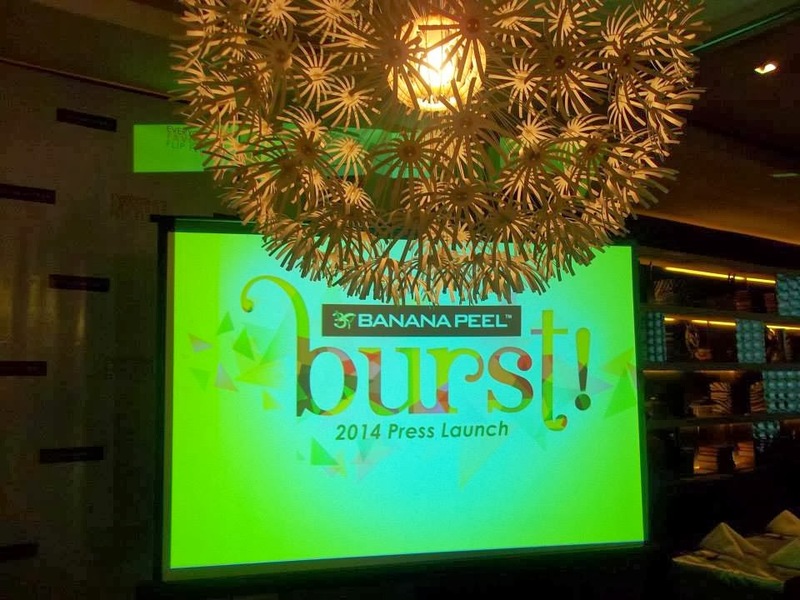 Banana Peel is in the industry for almost 12 years. 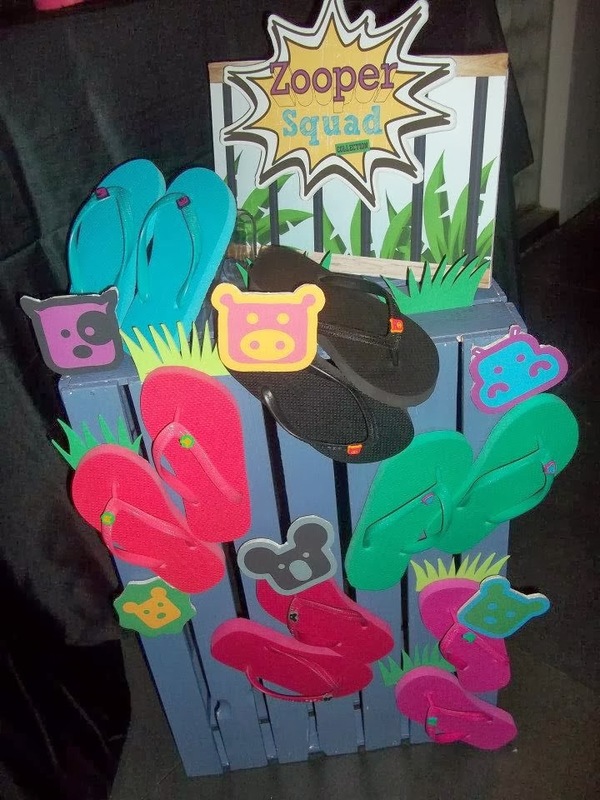 In 2002, they came upon the idea that flip flops should not be confined in tight, four-cornered spaces, rather, it should be a part of the fashion savvy’s outdoor lifestyle; and that was how our flip flop adventures began. 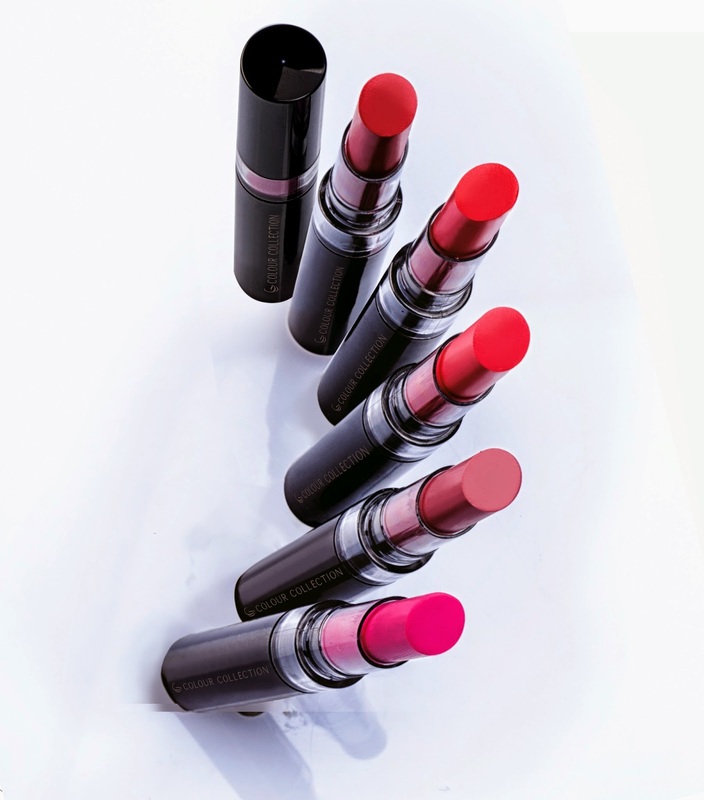 Here's the latest collection you have to watch out at Banana Peel. 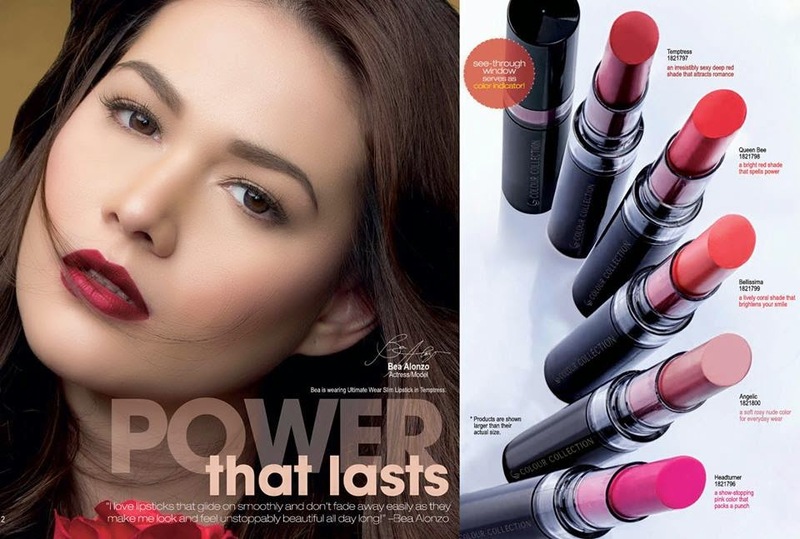 Banana Peel has been immensely blessed, now being available in 28 branches and major department stores nationwide. 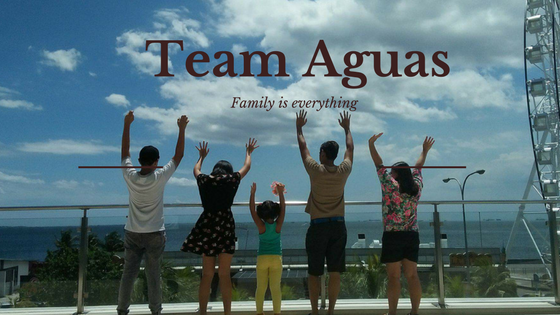 For about 4 years now, 9 distributing countries have also welcomed Filipino-designed, staple flip flops. The international shores of the Maldives, Taiwan, Saipan, the US and Australia are only some of the places where the Banana Peel crave is being satiated.